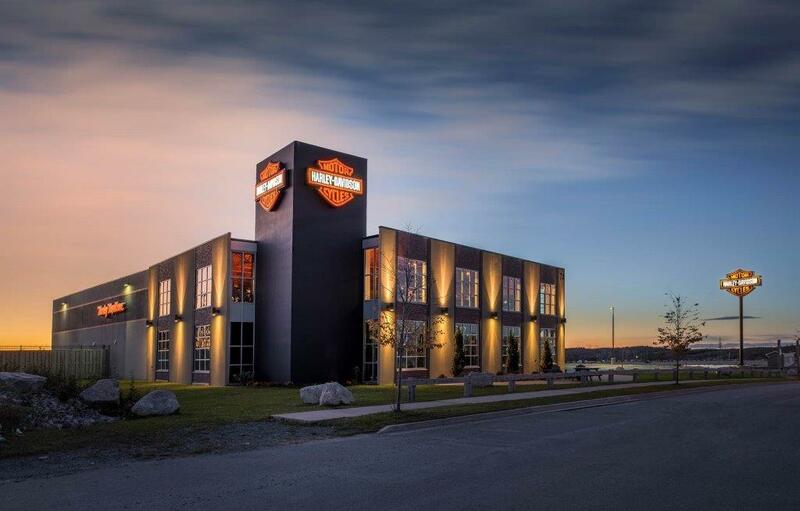 Privateers Harley-Davidson® has the largest selection of MotorClothes® in Atlantic Canada. All the Riding Gear you need, from leather jackets to motorcycle boots, helmets to heated gear, rain gear to goggles, glasses, riding gloves, and gaiters! It's time to start planning our road trips and the right waterproof rain gear can make the difference between a ruined ride and an unforgettable adventure. Ashley and Ali have a great selection of rain gear in stock, from waterproof leather jackets to full rain suits, they will even show you how to pack them for maximum space savings! It's a comfy spot to sit and check out everything they can get you, even if they've never had it in store! See extended sizes (up and down), alternate colors and non-stocked product, 100's of items at your fingertips! HAVE A LOOK AT THE VERY LATEST IN HARLEY-DAVIDSON® MOTORCLOTHES!